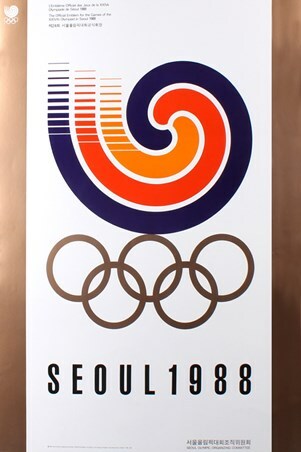 The 1988 Summer Olympic Games were held in Seoul, making South Korea the second Asian country to ever host this monumental event! 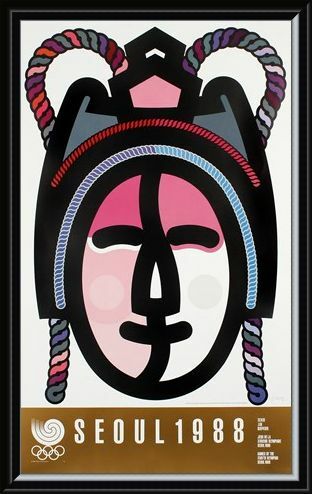 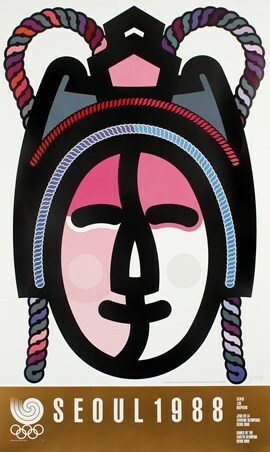 This glorious commemorative print by artist Na Jae-Oh, sees a colourful, traditional Hahoetal mask design which are used in celebratory events across the nation. 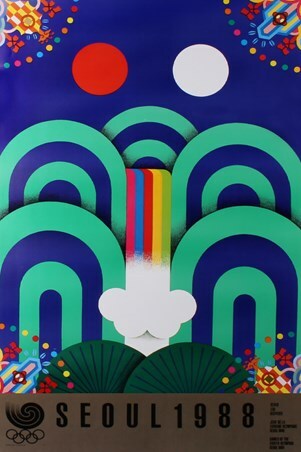 If you were lucky enough to remember or even be at the 1988 Olympics, then what better way to remember this major sporting event! 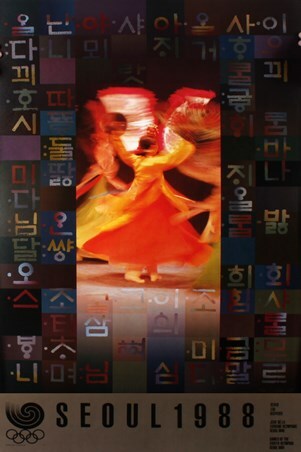 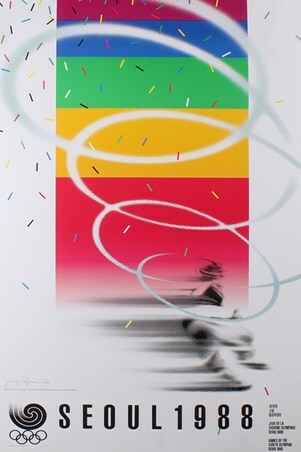 High quality, framed Seoul 1988 Commemorative Art Print, Na Jae-Oh limited edition print with a bespoke frame by our custom framing service.